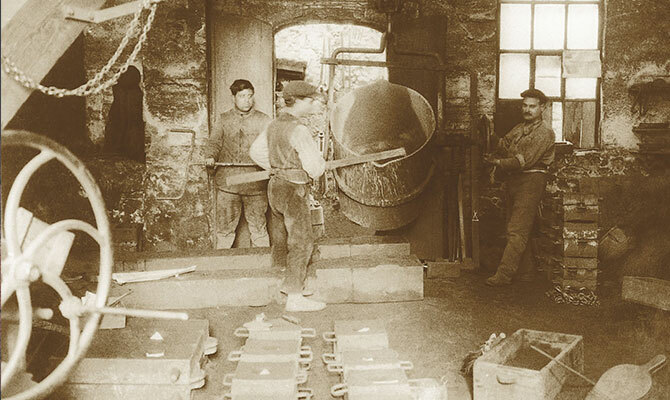 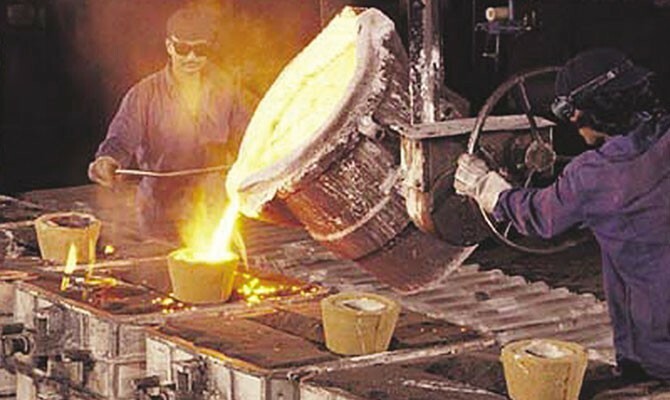 The origin of Fábregas dates back to 1917, and the current team already represents the third generation of smelters; a century of knowledge and experience, has established us as one of the major companies in the sector. 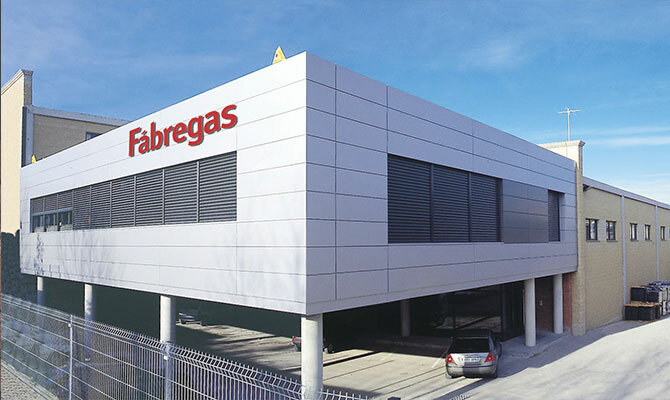 To respond adequately to the demands of our customers, in 1989 we evolved to become Grup Fábregas. 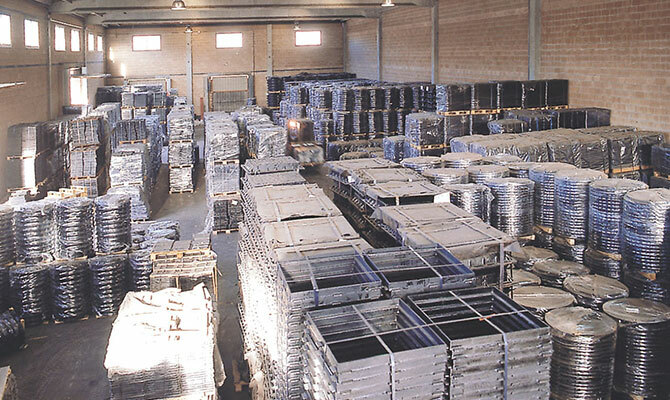 Ductile iron dedicated to the manufacture and marketing of covers, sewer grates and pipes for sewage. 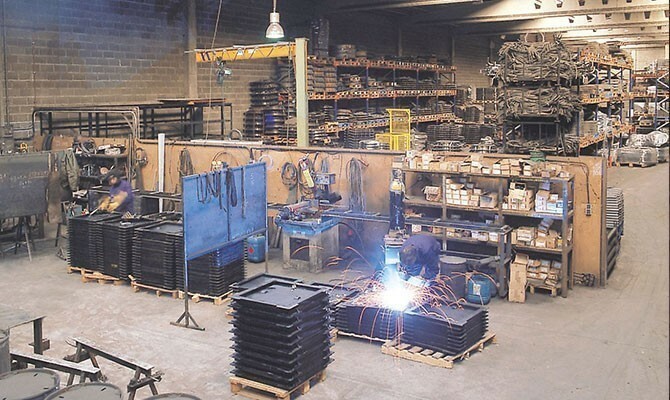 Its activity focuses on manufacturing and marketing of urban furniture, playgrounds and biohealthy elements. 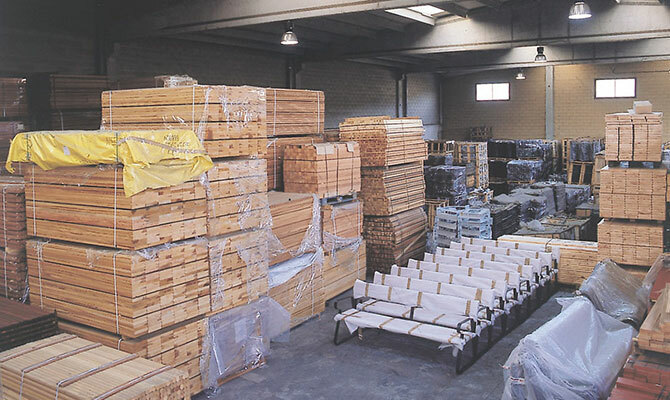 Cast iron manufacturer and marketer of fences, channels and grids, covers for telephony and communications; and hydraulic lids. 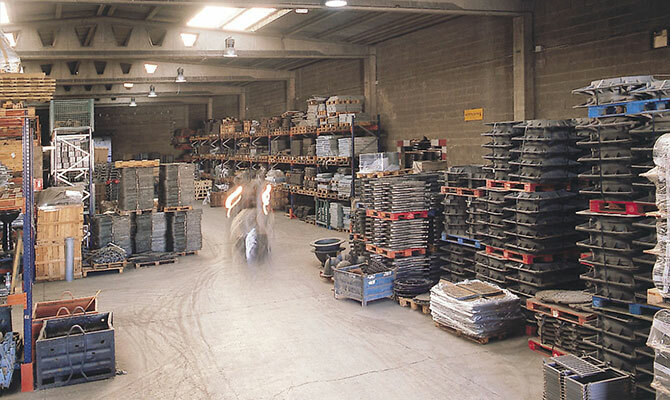 Company dedicated to the manufacture and marketing of prefabricated concrete material.